The potential carrier role of β-lactoglobulin (β-LG) and its interactions with oxaliplatin were studied using various spectroscopic techniques (fluorescence, UV–visible, and circular dichroism (CD)) in an aqueous medium at two temperatures of 25 and 37 °C in combination with a molecular docking study. Fluorescence measurements have shown that the observed quenching is a combination of static and dynamic quenching with a predominant contribution of static mode. The presence of a single binding site located in the internal cavity of the β-barrel of β-LG was confirmed by molecular docking calculations. Thermodynamic data as well as molecular docking indicated that the hydrophobic interactions dominate in the binding site. Results of fluorescence resonance energy transfer (FRET) measurements in combination with docking results imply that resonance energy transfer occurs between β-LG and its ligand oxaliplatin. Additionally, CD results revealed that oxaliplatin binding has no influence on the β-LG structure. The molecular docking results indicate that docking may be an appropriate method for the prediction and confirmation of experimental results. 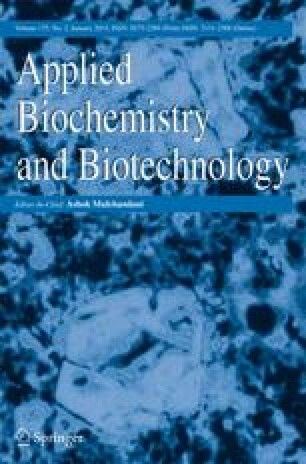 Complementary molecular docking results may be useful for the determination of the binding mechanism of proteins such as β-LG in pharmaceutical and biophysical studies providing new insight in the novel pharmacology and new solutions in the formulation of advanced oral drug delivery systems.